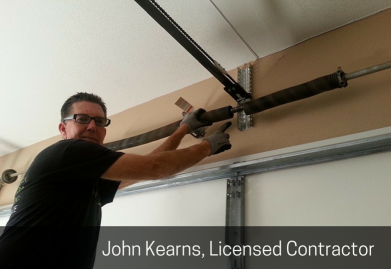 When you are in need of replacement or repair of your garage door or automatic garage door opener, contact Landmark Doors for prompt, friendly, and reasonably priced service. Feel free to use the form below to contact us with any questions or to request an estimate, and we will quickly respond to your request. Copyright 2019 Landmark Doors, All Rights Reserved.